Find out what’s beyond the darkness in the hugely popular text-based role-playing game, A Dark Room. We also have a highly difficult puzzle game, and an art creation app that allows you to paint with five fingers. 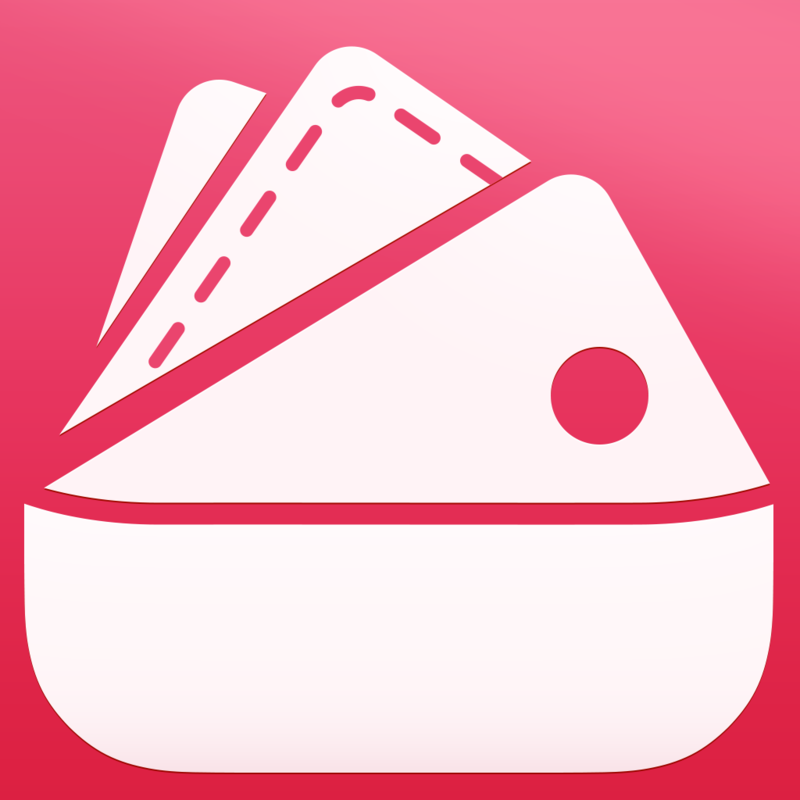 Pocket Binder - Store Reward Cards & Coupon Offers ($0.99 → Free, 3.4 MB): This productivity app will ensure you never forget to use another coupon or loyalty card again. You'll first need to add some basic information for each of your coupons and loyalty cards, which is made even easier thanks to the ability to capture barcodes using your iDevice's camera. Then attach location information to each one. The next time you're out and about, just take a look at Pocket Binder to view all items based on your location. 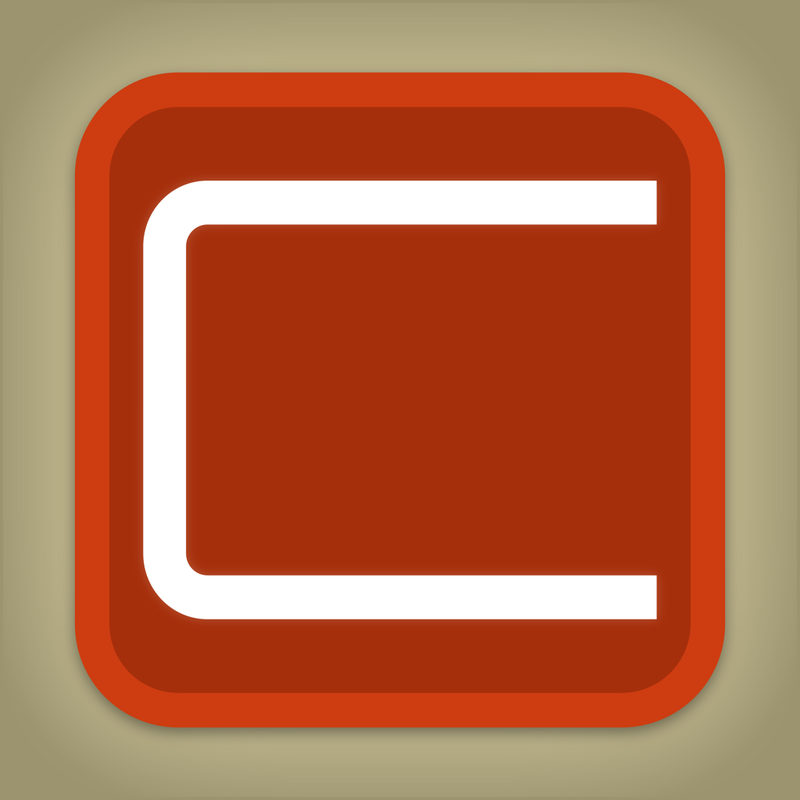 Pocket Binder - Store Reward Cards & Coupon Offers is available for free for a limited time. It has a 4-star rating with a total of 83 ratings. Splashtop 2 Remote Desktop for iPhone & iPod - Personal ($2.99 → Free, 12.3 MB): Access your Mac or PC remotely from your iPhone or iPod touch with this business app. You must first install the free companion software on your home computer. Splashtop will then be able to automatically discover and connect as long as you’re on the same Wi-Fi network. Once connected, you’ll be able to access and view files on your computer, watch videos, play games, and listen to music remotely. Splashtop 2 Remote Desktop for iPhone & iPod - Personal is available for free for a limited time. It has a 4-star rating with a total of 165 ratings. The year is 2022. Society has changed. The good times have all but disappeared. The rich have only become richer while the poor are even poorer. The current laws were designed by large corporations operated by fools and free thought disappeared with them. It’s up to you to fight back against the powers that be by collecting items, speaking with citizens, and solving puzzles. 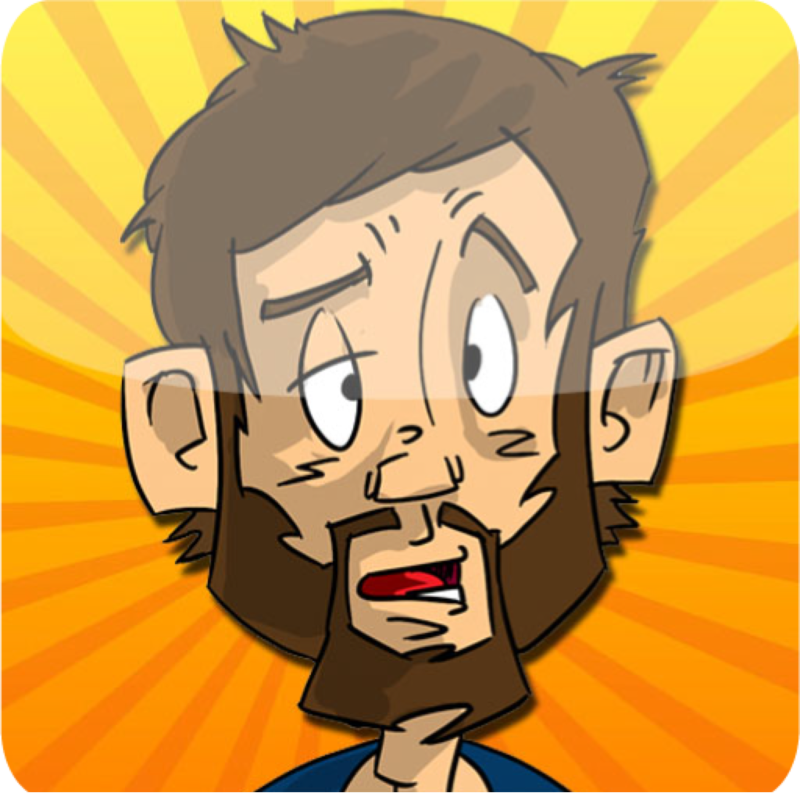 The game includes a hilarious science fiction storyline, hand-drawn artwork, and an original soundtrack. The Great Fusion is available for free for a limited time. It has a 4-star rating with a total of 52 ratings. They’re able to choose from more than 30 drawing prompts, which ask simple questions designed to inspire your child. They can also just start from scratch with a blank canvas or snap a photo to use. 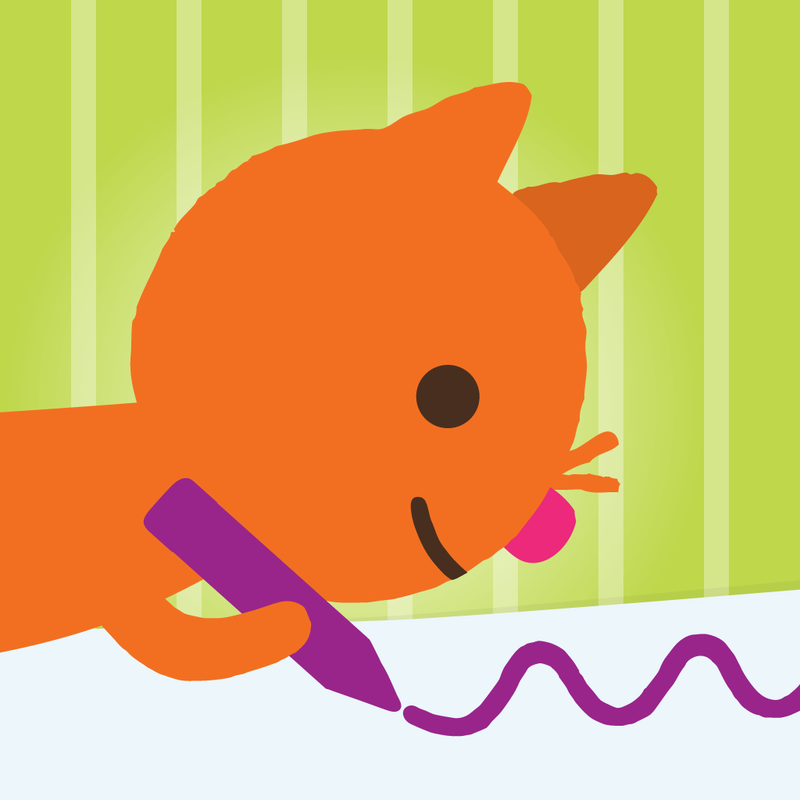 While they are drawing, Sago Mini Doodlecast will record each stroke and any audio. When your child is finished, they can play back their little movie. The app also includes three drawing tools, loads of colors to choose from, and the ability to export movies. 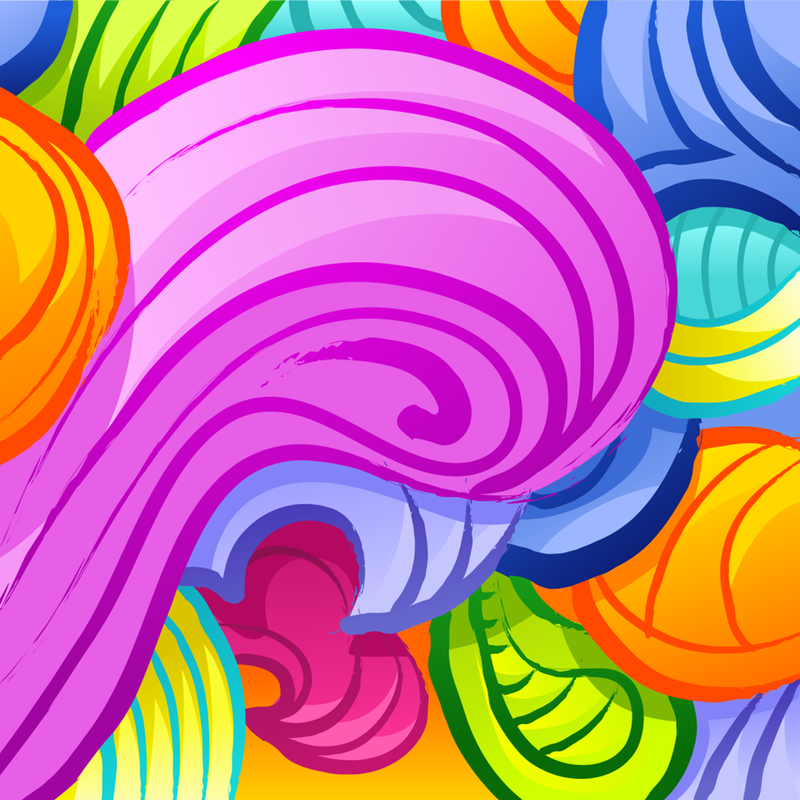 Sago Mini Doodlecast is available for free for a limited time. It has a 4.5-star rating with a total of 316 ratings. You’re able to utilize anywhere from one to five fingers to construct your masterpiece. You can paint with random colors or pick your own. A wide variety of brushes are at your disposal, and you're able to tweak their sizes, life, velocity, and tilt. 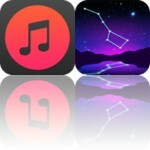 The app also includes 10 backgrounds to choose from, the ability to import your own background, a mirroring mode, and undo. Fingerpaint Magic II is available for free for a limited time. It has a 4.5-star rating with a total of 12 ratings. Blocks of different colors will begin to fill up the tube, and it’s up to you to tap on collections of blocks to remove them before they reach the other side of the screen. It may sound simple, but the blocks never stop coming, and each tap will push the blocks towards the other side even faster. Make sure to tap quickly and intelligently to survive for as long as possible. Each match you create will help fill up your power meter. Once your power meter is full, you can unleash one of the six power-ups to help you stay ahead of the crushing force of the blocks. 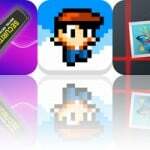 The game includes three modes, three background color schemes, and achievements and leaderboards via Game Center. CRUSH! is available for free today only (08/02). It has a 4.5-star rating with a total of 36 ratings. A Dark Room ($0.99 → Free, 19.5 MB): The less you know about this hugely popular text-based role-playing game, the more you'll enjoy it. A Dark Room starts you off with basically no instructions, just a black screen that offers you a single choice: lighting the fire. From there you will begin to dig deeper and deeper into the winding, unpredictable story. Honestly, if we told you anymore it would ruin the entire experience, so just tap that download button and enjoy the hours upon hours of entertainment. 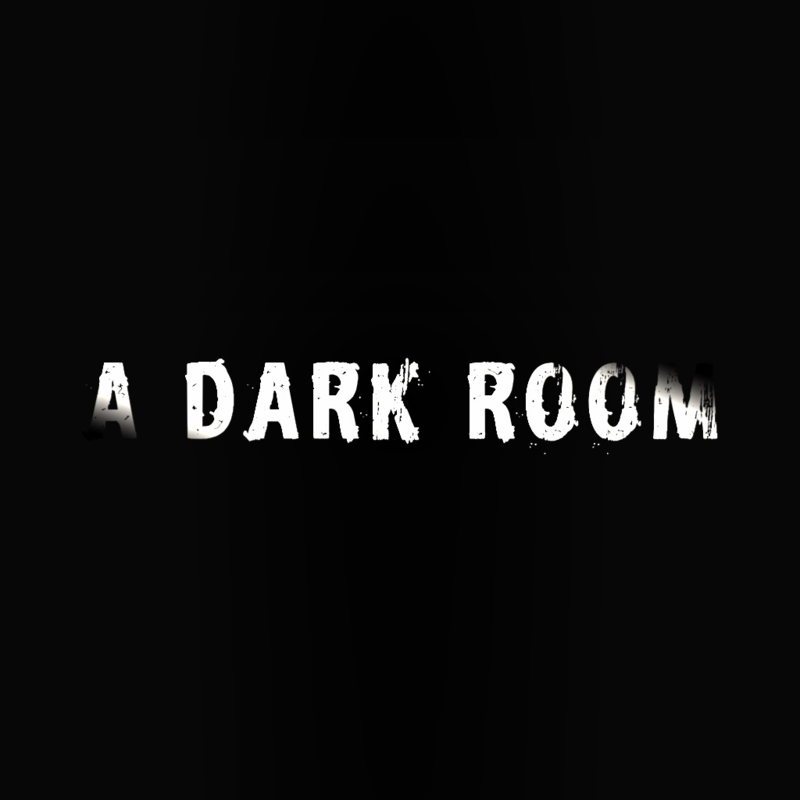 A Dark Room is available for free for a limited time. It has a 4.5-star rating with a total of 196 ratings.